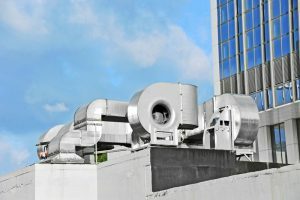 Commercial HVAC systems have the same standard foundation as residential HVAC systems, but they need different methods to deliver air conditioning because their performance happens on a much larger scale. A modular rooftop unit might be the best choice for your business. Modular systems feature multiple units mounted on the roof of a building out of sight. These units work together to cool a space. Contact our experienced team at Comfort Flow Heating for the best commercial HVAC in Salem, OR. Why Choose a Modular Rooftop Unit? Commercial HVAC systems have a much bigger job to perform than residential HVAC systems because they accommodate a wide variety of employees and customers. Commercial rooftop systems provide capacity, efficiency, and comfort all while being out of sight. In a residential space, an air conditioning breakdown might be uncomfortable, but it is bearable. In a commercial space, a breakdown is unprofessional and may disrupt the flow of business on the part of both employees and customers. A modular unit breakdown typically only effects one of the units while the others still function normally. This allows you some headway when scheduling repairs. Additionally, these repairs won’t upset the flow of daily operations because a modular rooftop unit is out of the way of daily operations. A rooftop unit is efficient because a technician can repair it without disturbing inhabitants of the building–even during operational hours. Rooftop units are also a wise decision because space is imperative in a commercial space. Don’t waste any square footage on an HVAC system, use it for business operations. It’s common for a commercial space to accommodate a wide variety of businesses. Each business has unique heating and cooling needs that can be hard to serve without the capabilities of a modular unit. With a modular unit, you can ensure that the varying residents of your building are all satisfied and comfortable. Modular units allow variety in a contained space, not of your residents will have to compromise in a space that’s too chilly or balmy. A big advantage of a modular system is its allowance for a flexible output of power. A residential space remains relatively constant in its output needs. But say your business grows or you acquire a new tenant in your space that needs different air conditioning needs than the rest of the building, instead of replacing your entire system you can simply add another modular unit to the top of your building. By adding this additional unit you’ll boost the power of your air conditioning. At Comfort Flow Heating, we understand commercial HVAC and modular units. We can aid you in choosing the right brand of air conditioning, picking the right size unit, and installing this system in your building. We understand that the comfort of your employees and customers is imperative. 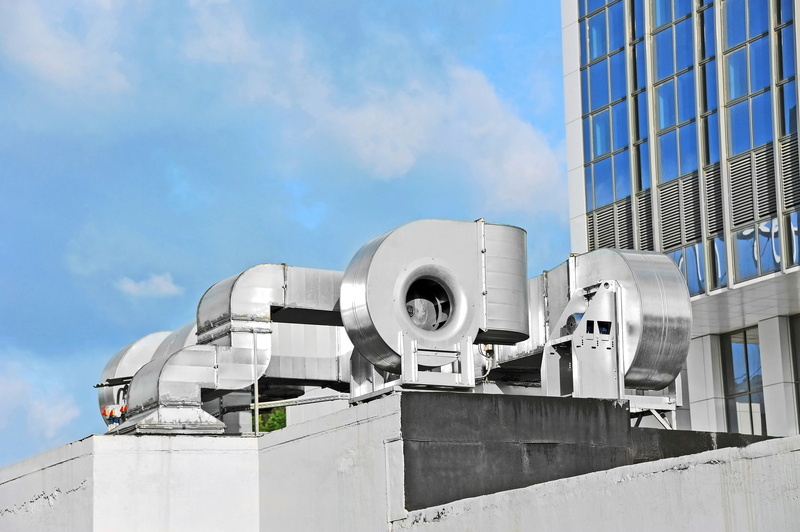 Contact us today to schedule an appointment for commercial HVAC services.